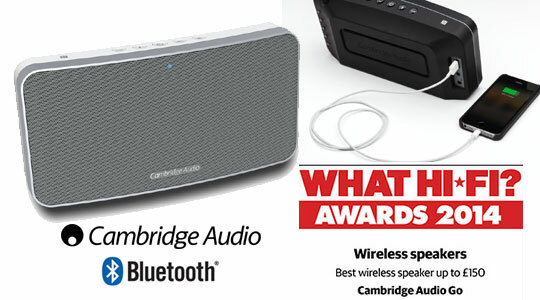 We Source some of the highest quality Wireless and Bluetooth speaker systems on the market. We only carry wireless speakers from some of the most reputable hi-fi brands around that offer a natural faithful reproduction of the music. We urge you to have a listen and hear the difference. 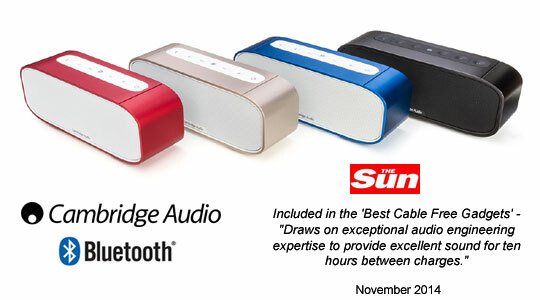 Packed with music enriching technology, the GO streams music via Bluetooth for up to 18 hours! It also has Near Field Communication for lightning fast pairing and USB phone charging making it the ultimate wireless speaker whether you’re home or away. 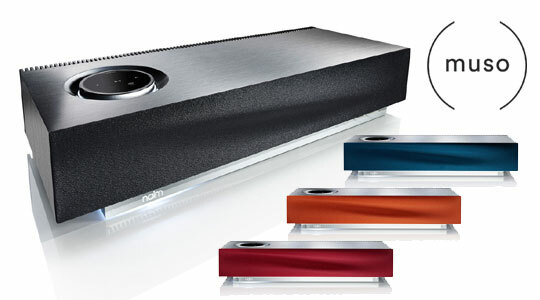 The Air 200 music system is both an AirPlay, Wi-Fi and Bluetooth speaker, allowing you to stream music stored on an iPhone, iPad, smartphone, tablet, computer or through music apps like Spotify and Napster. And thanks to 200 watts of class D amplification, it delivers a serious, heart-pumping performance, filling the largest rooms in your home smooth powerful music. 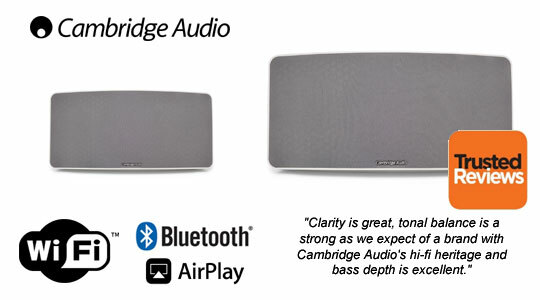 Finely tuned by our specialist engineers in England, its powerful audio brain delivers the most exceptional quality in sound, commanding 450 watts of power through six custom-designed speakers to create an experience of music that has to be heard to be believed. 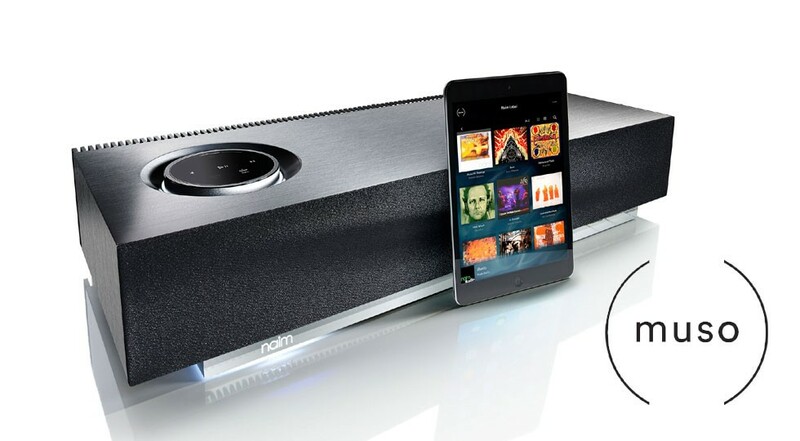 Its advanced yet simple to use connectivity includes AirPlay, UPnP™ streaming, Spotify Connect, Bluetooth (aptX), iRadio, iOS and Android app control and multiroom capability. Fine out more about Naim Muso in our news section. Considered the best wireless/bluetooth speaker ever created. The phantom delivers the same frequency response of a speaker 20x its size. The Devialet Phantom can be configured as one speaker, stereo and multi room up to 24 speakers. 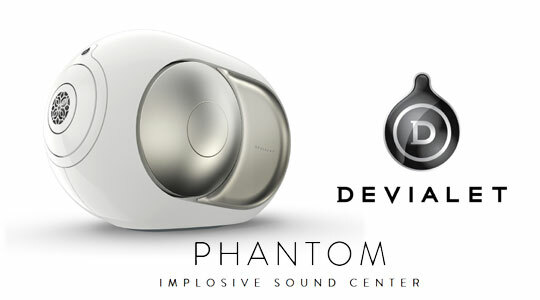 Learn more about the Devialet Phantom.